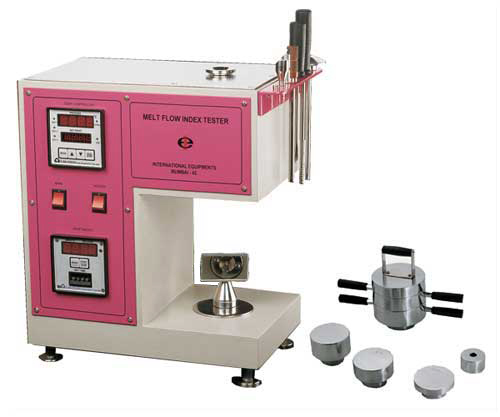 We at International Equipments established in year 1971 are manufacturers and exporters of plastic testing equipment in India. Testing equipment for injection moulding, rotational moulding, blow moulding and a solution to most of the polymer industries, is delivered by International Equipments. 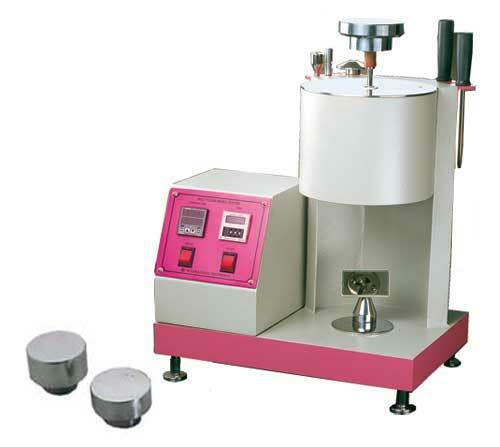 “International equipments” having manufacturing unit at kanjurmarg, Mumbai – 400042, India is one of the most professional organization producing such testing instruments for plastics for universal testing machines since past several years. 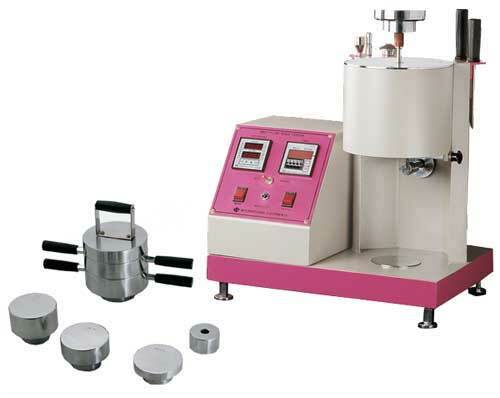 Plastic testing Machines required in the field of injection moulding and engineering plastics such as such as MFI tester, tensile testing machine, Heat deflection tester, pipe tester and various polymer testing system is offered.